IBPS will be conducting the recruitment of Officer Scale-II and III for RRB exam 2019. The IBPS RRB examination will be held in online mode for General Banking Officer IT Officer, Law Officer, Chartered Accountant, Agricultural Officer, Treasury Manager, Marketing Officer posts. The IBPS RRB Officer Exam pattern and duration of the exam officer scale II, general banking officer and specialist cadre posts, The exam duration of General Banking Officer II, Specialist Cadre is 2 hours 30 minutes. 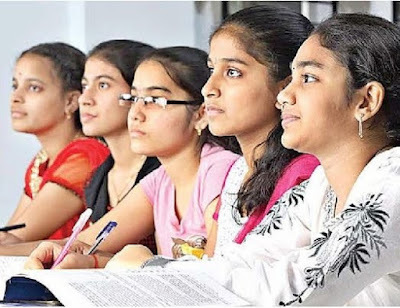 Please Comment to " IBPS RRB Officer Scale II III Exam Pattern 2019 Download "